What implications will Making Tax Digital have on my business partnership – will all my partners have to update our digital records? 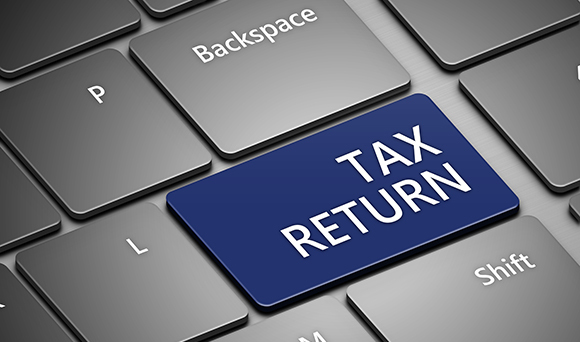 HM Revenue & Customs carried out an impact assessment that revealed about 400,000 partnerships will be affected by Making Tax Digital. However, only one nominated partner will be required to fulfil your company’s Making Tax Digital obligations. This will include ensuring your business’ digital records are kept up to date and providing regular updates on behalf of all the partners. Each partner’s estimated income should be based on the profit allocation as reported to HM Revenue & Customs (HMRC). This means each partner will not be required to have their own copy of the software, maintain their own digital records or regularly update HMRC – unless they have other business interests. Although it has yet to be confirmed what the exact thresholds for partnerships will be, it is likely that the largest partnerships with fee income more than £10 million will not have to report under Making Tax Digital. As with all matters relating to Making Tax Digital, these could be subject to change after Making Tax Digital was removed from a revised Finance Bill 2017 due to the snap General Election on 8th June. If you need more information and help getting your business ready for Making Tax Digital, call us today on 0800 0523 555.